Chermside, a residential suburb on Gympie Road, is 11 km north of central Brisbane. 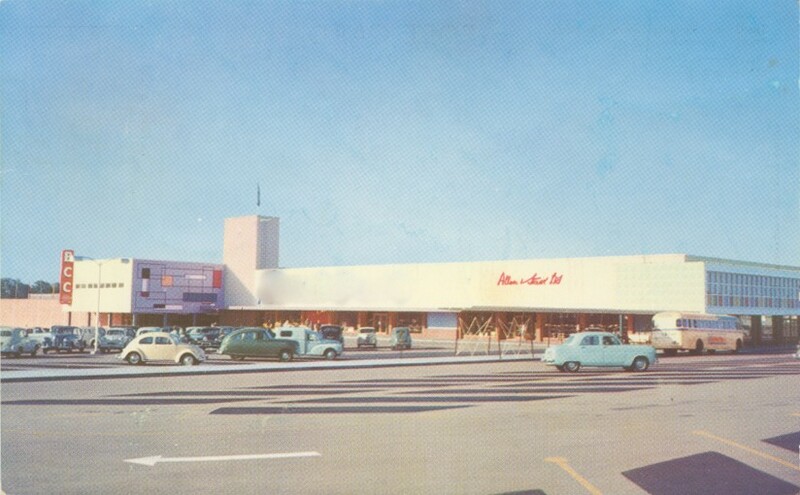 Australia's first drive-in shopping centre, with 700 car spaces, opened in Chermside in 1957. The Chermside area was originally known as Downfall Creek, the suburb's present northern boundary. 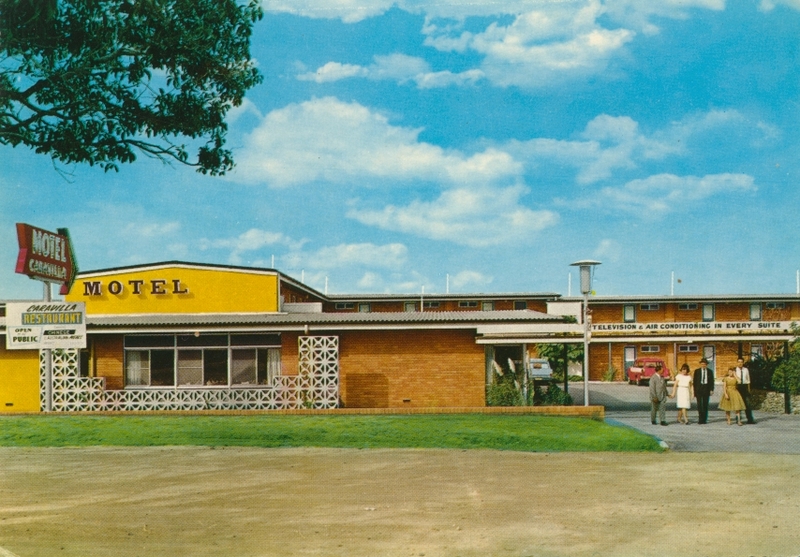 Seeking a more attractive name, residents decided on Chermside when it was announced that Sir Herbert Chermside would become Governor of Queensland in 1902, with the name formally adopted the following year.